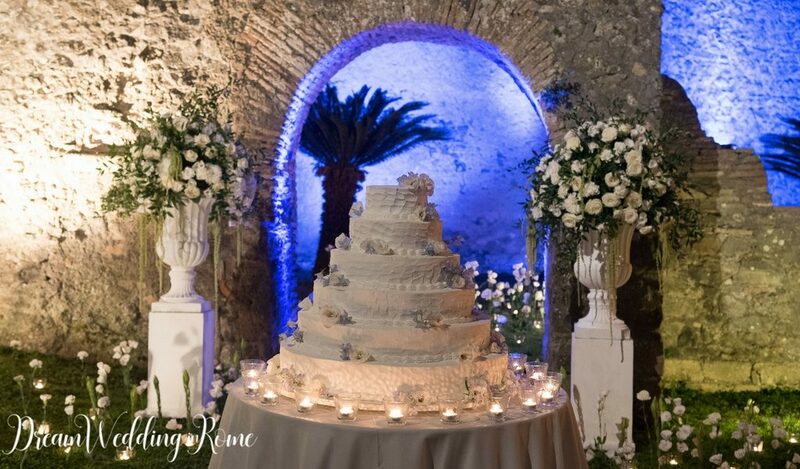 Due to its structural and architectonic characteristics and the excellent state of conservation, the Bracciano’s Castle is considered one of the most important castles of Italy. 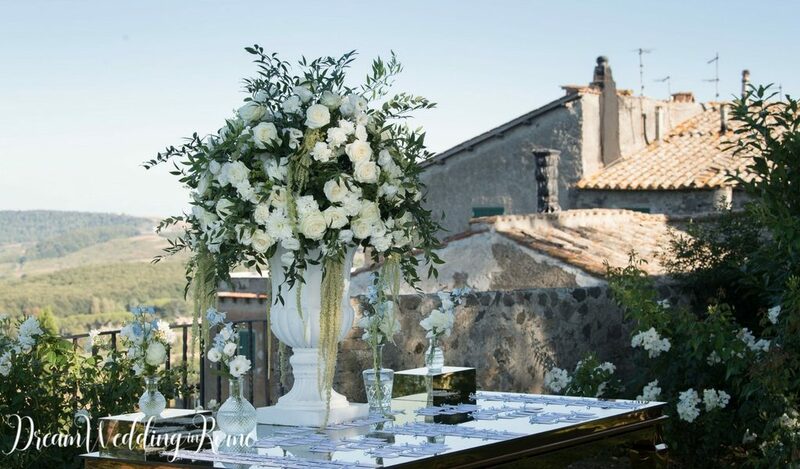 It is located on the southern shore of Lake Bracciano. 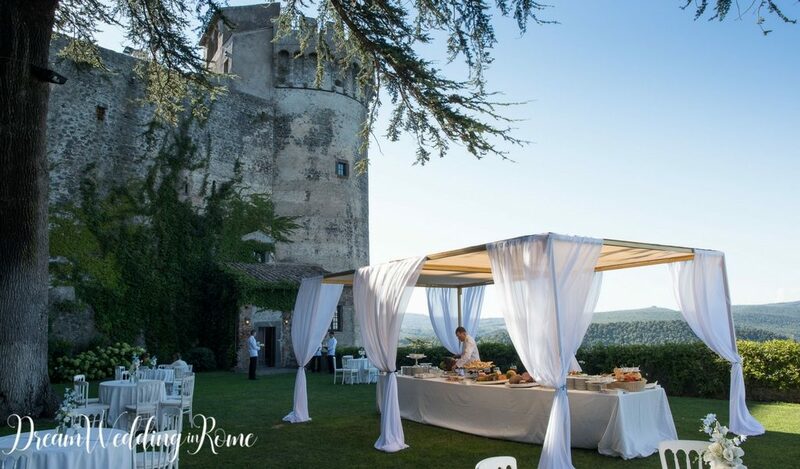 It was built in the 15th century, and combines the functions of a military defence structure and a civilian residence of the feudal lords of the period, the Orsini and Borgia, both papal families. 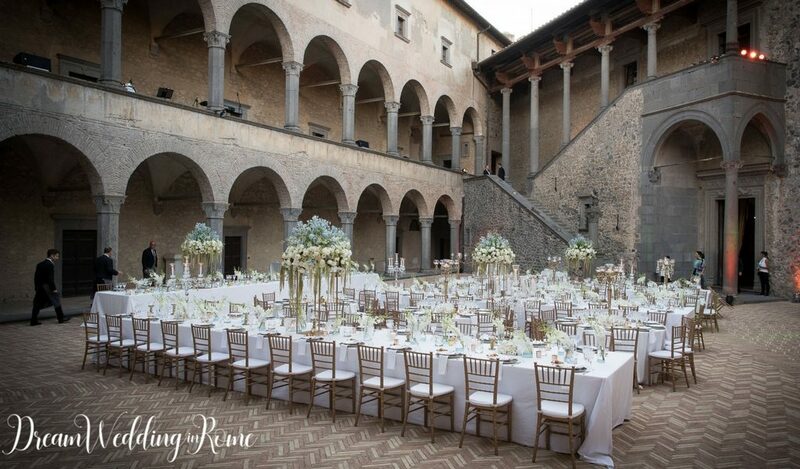 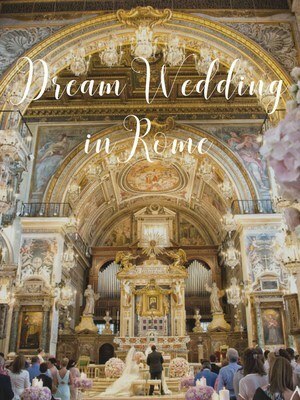 As one of the largest and best-maintained castles in Italy, the Castello has already hosted several high profile weddings. 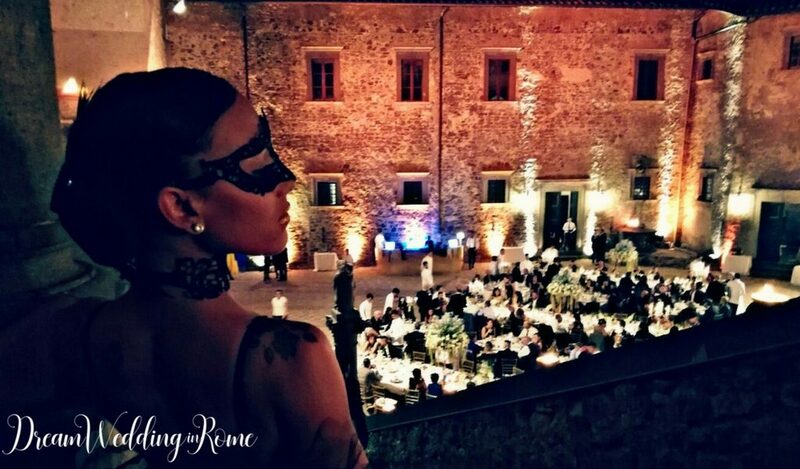 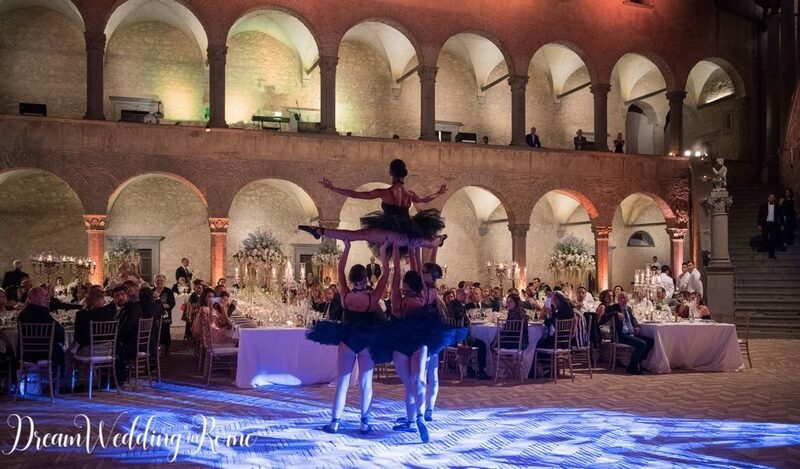 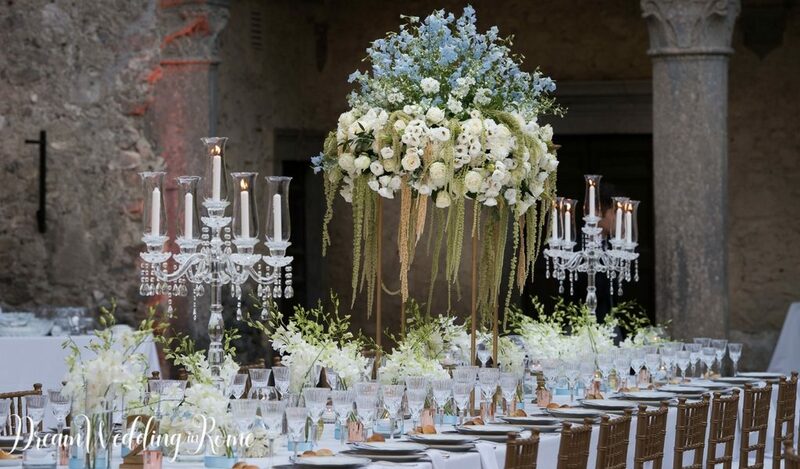 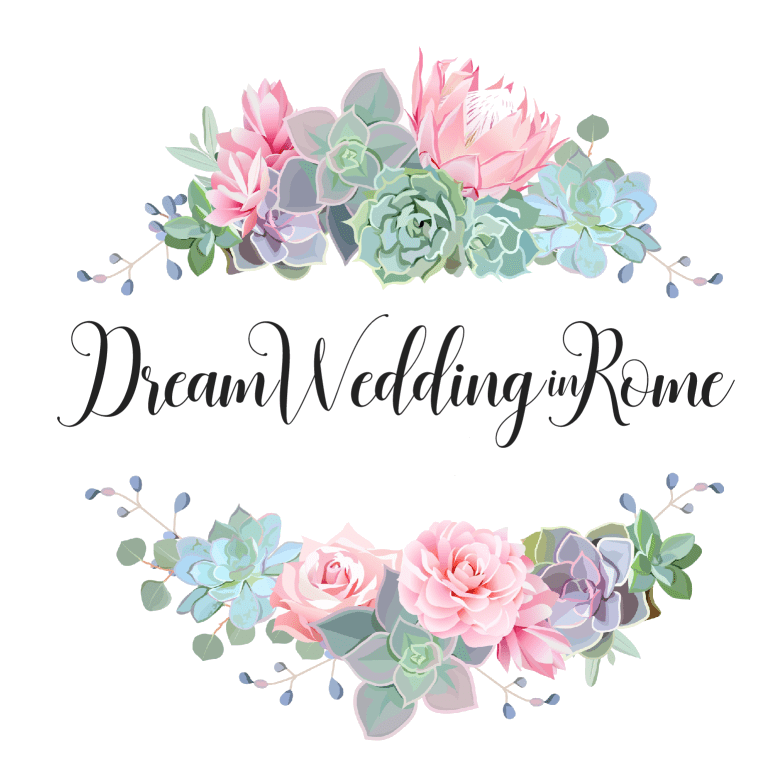 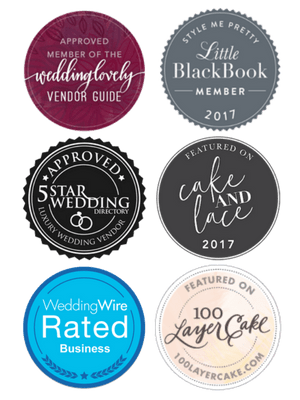 Here you can appreciate some beautiful pictures of a recent luxury wedding in the Bracciano’s Castle.